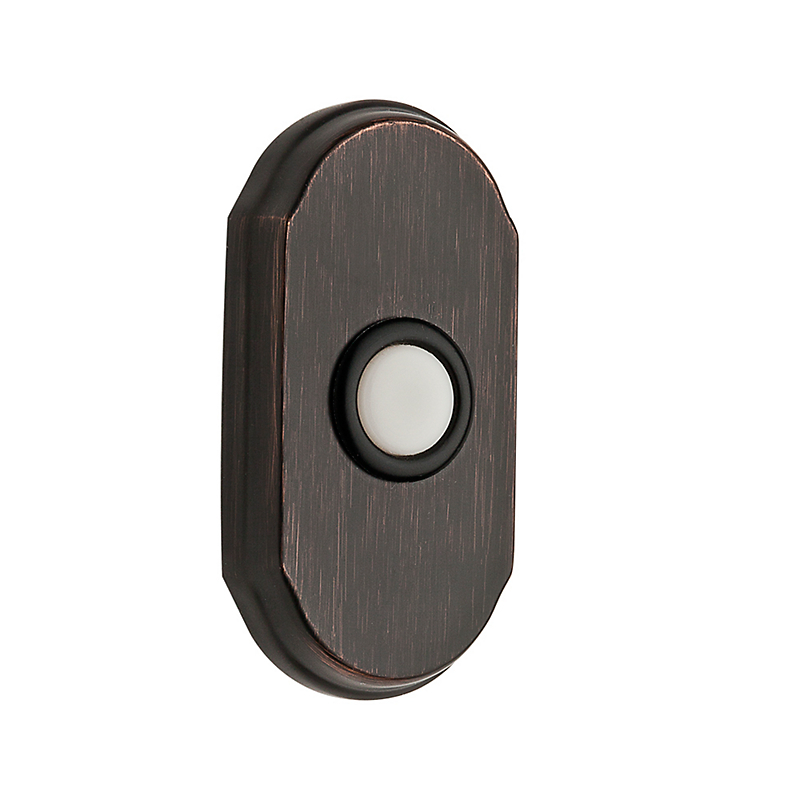 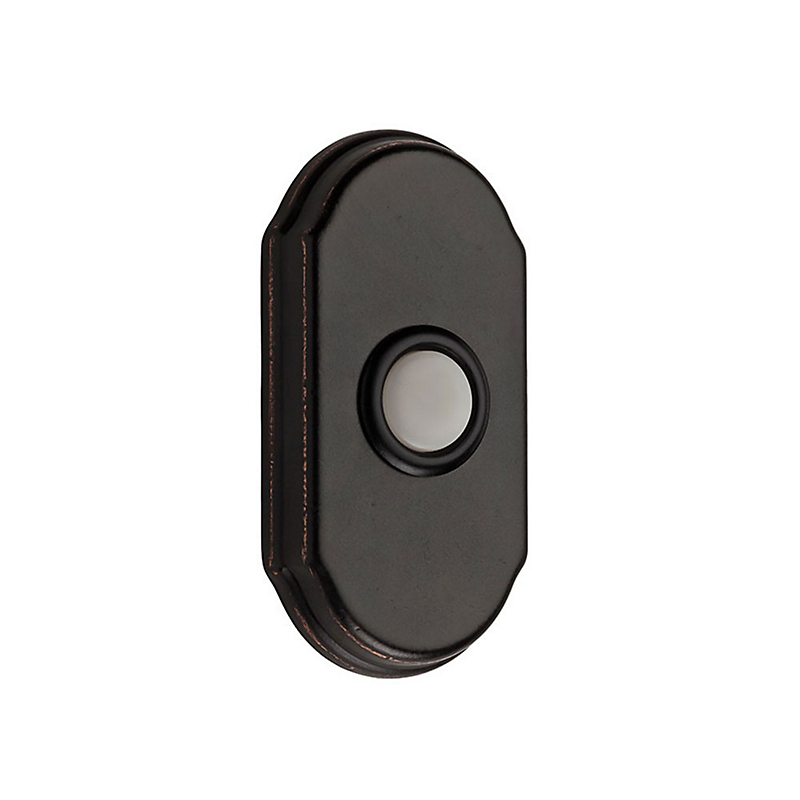 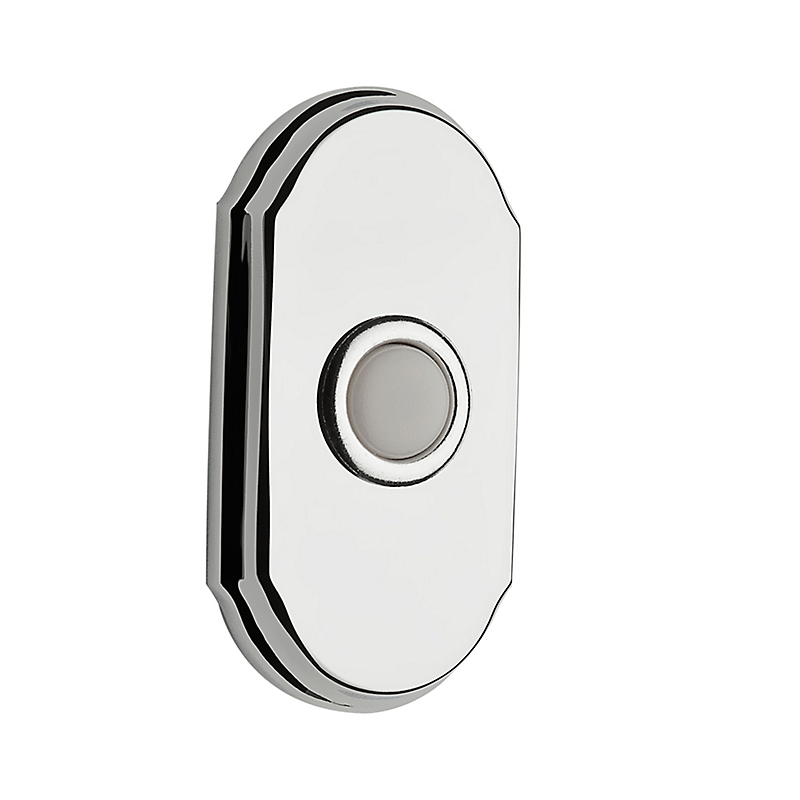 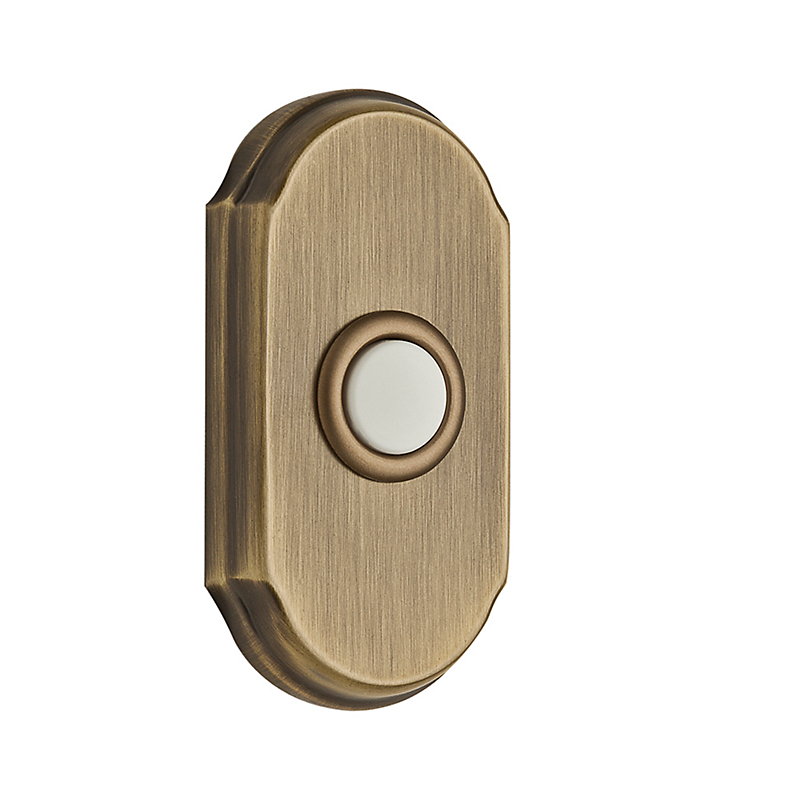 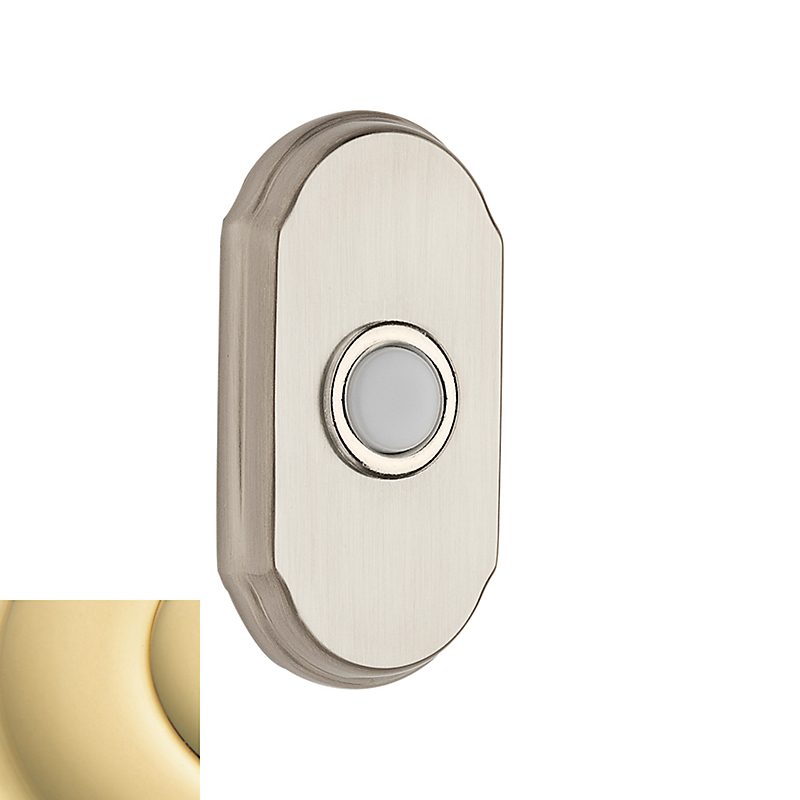 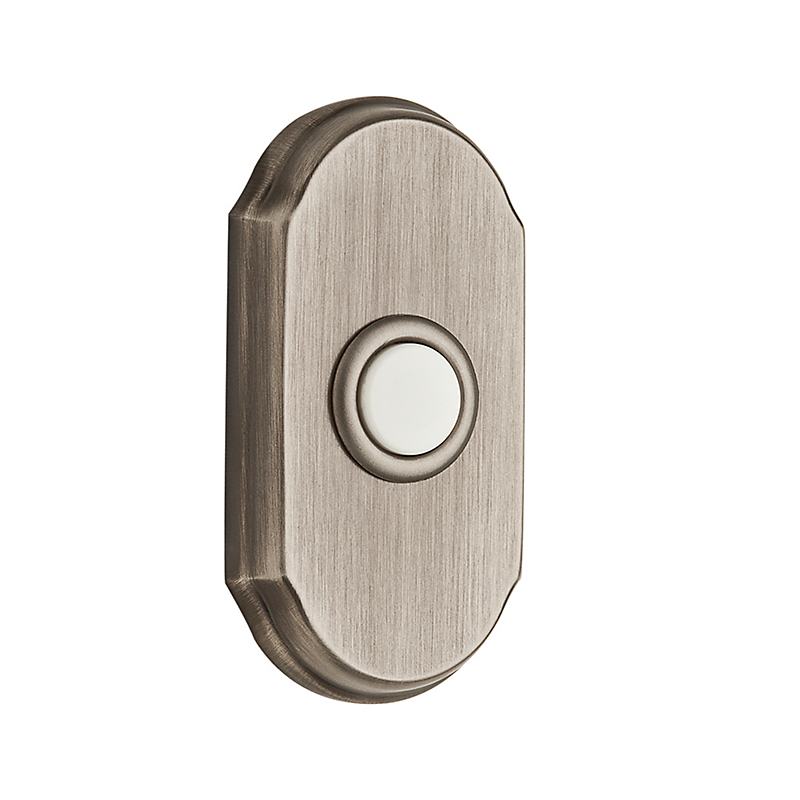 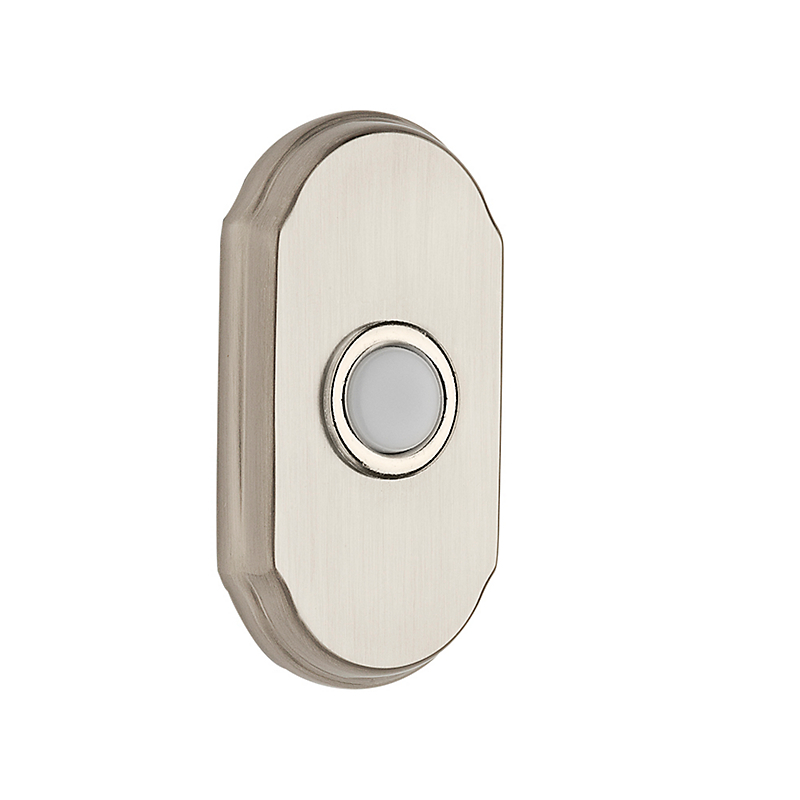 Get your elegant arch doorbell cover from Baldwin with a beautiful brass construction and concealed fasteners. 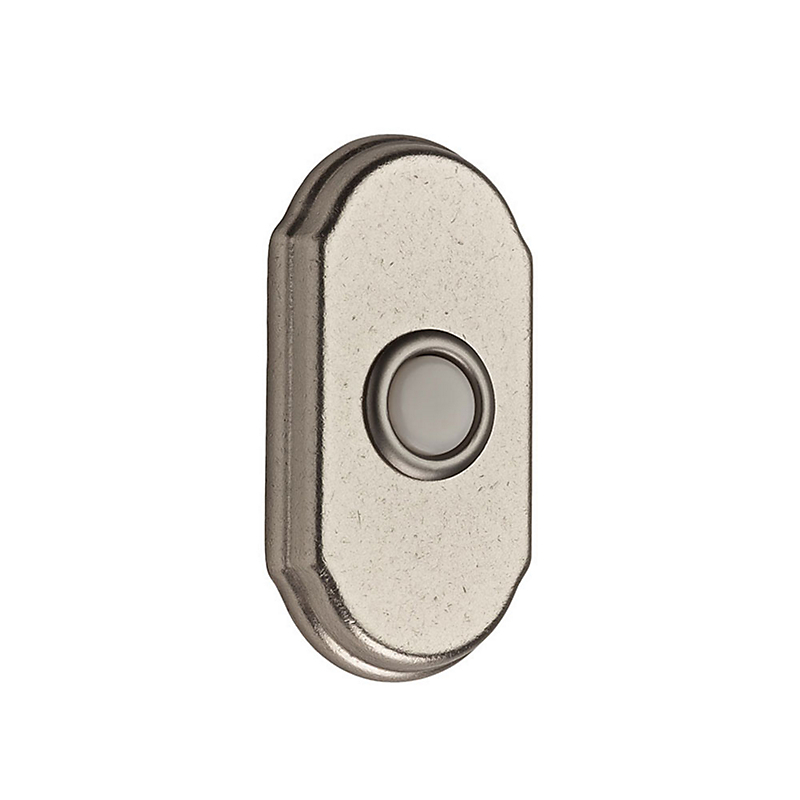 The cover comes with an illuminated button for nighttime use. 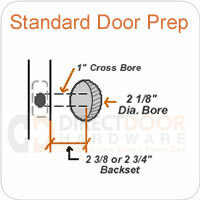 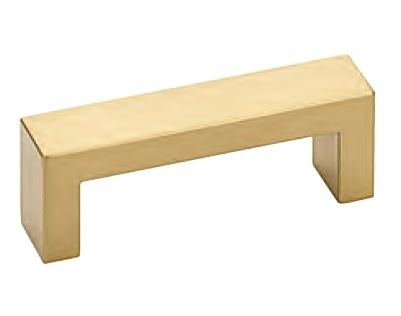 This cover will come as a complete set with all necessary mounting hardware.